Congratulations to the Compunetix Marathon Team! Top Ten! Hard work does pay off! 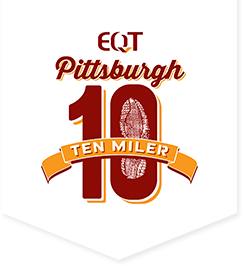 Hats off to members of our Compunetix running team, who recently completed the 2013 Pittsburgh 10 Mile Race and placed 9th out of 74 teams! Team members are: Edward May, Jason Lemak, Andrew Webber, Angela Eagle, Thomas Altmeyer, Jerry Pompa, and Brian Ciarimboli.